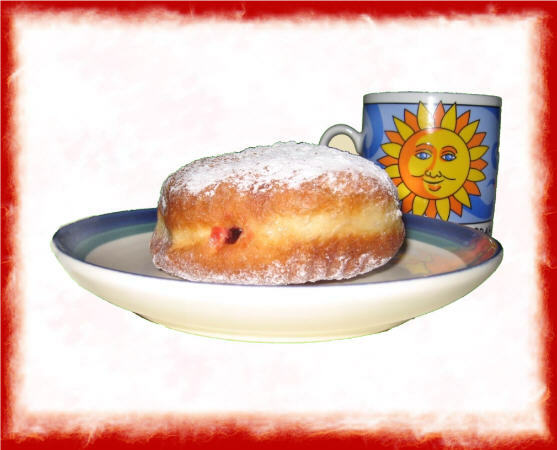 National Paczki (pronounced "punch key") Day is celebrated on "Fat Tuesday", the Tuesday before Ash Wednesday. Paczki are super-rich yeast raised Polish pastries. Traditionally, Paczki were made to use all the lard,sugar and fruit in the house. We fill our paczki with seedless red raspberry, prune lekvar, or delicious Bavarian cream filling. Now we've added apple, blueberry, lemon and strawberry. What a treat! You don't have to be Polish to celebrate National Paczki Day. Enjoy a Paczki! About a century and half ago, it was common for people in parts of rural Ireland to make bread using baking soda rather than yeast to leaven the bread, hence the name. 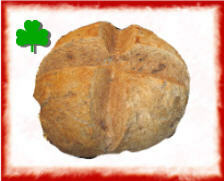 Saint Patrick's Day Irish soda bread available mid February through mid April.